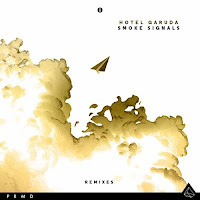 Not only did Hotel Garuda surprise the electronic music scene with their single “Smoke Signals” but dropping two remixes, via PRMD Music, this week is one hell of a treat. Alizzz gives you an upbeat version of Hotel Garuda’s song. He builds up a beautiful beat and delivers a solid uplifted powerful remix that takes you away to the endless possibilities to Alizzz’s skill and imagination. 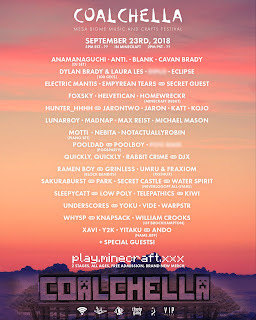 I actually remember Hotel Garuda dropping this track in their Do Lab set for Coachella and being boggled as to who created this version. 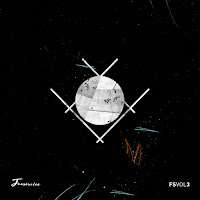 Electric Mantis provides a unique take on “Smoke Signals” for us. 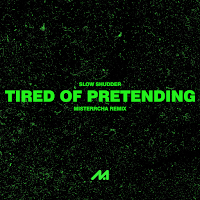 Mystifying yet sensationally heavy, Electric Mantis composes his remix to a bit of a slower pace, but towards the shadowy midst of the song your ears open up to an energetic sound. 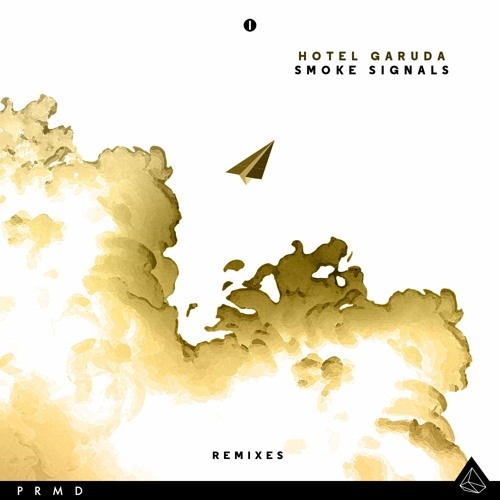 Hotel Garuda made the perfect decision to select these two artists for remixing their addicting single and you should take a listen below to experience the variety of concepts “Smoke Signals” has to offer!